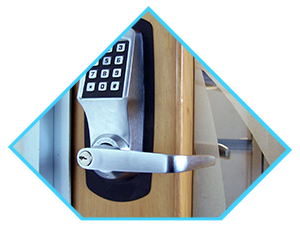 That’s where we step in – the ultimate emergency unlock service in Porter Ranch, CA area. Give us any lock, show us any locked door, and we’ll find a way to unlock it. 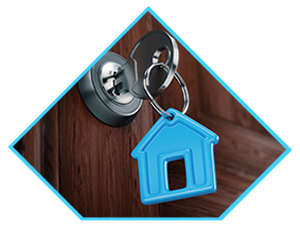 It’s an art that we’ve mastered over ten years of helping innumerable people from lockouts. 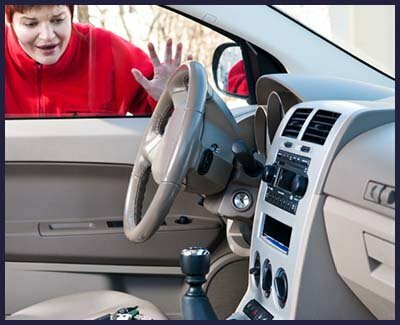 Right from opening up high-security safes, to unlocking state-of-the-art vehicle locks, Porter Ranch Locksmith can do it all! Locks & keys have a mind of their own and there’s no telling when one would stop working or you’d end up losing the other. We’re available 24/7. 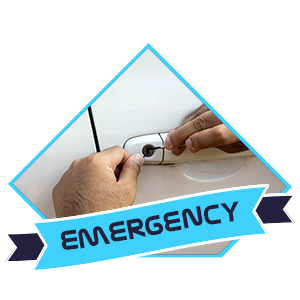 Drop us a call on 818-531-9699 and we’ll quickly dispatch our emergency unlock service team. 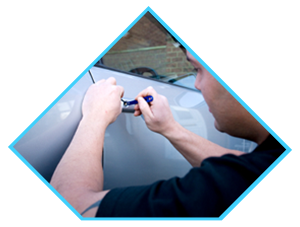 Our mobile workshops are stocked with the necessary tools that aid our locksmiths in unlocking. 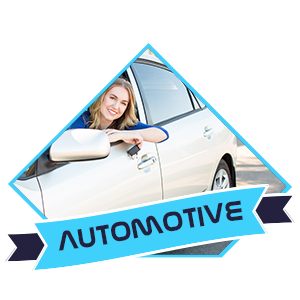 We own a massive fleet and have positioned our units across the Porter Ranch, CA region. Once we register your request, the nearest van is sent to your location within 15-20 minutes.